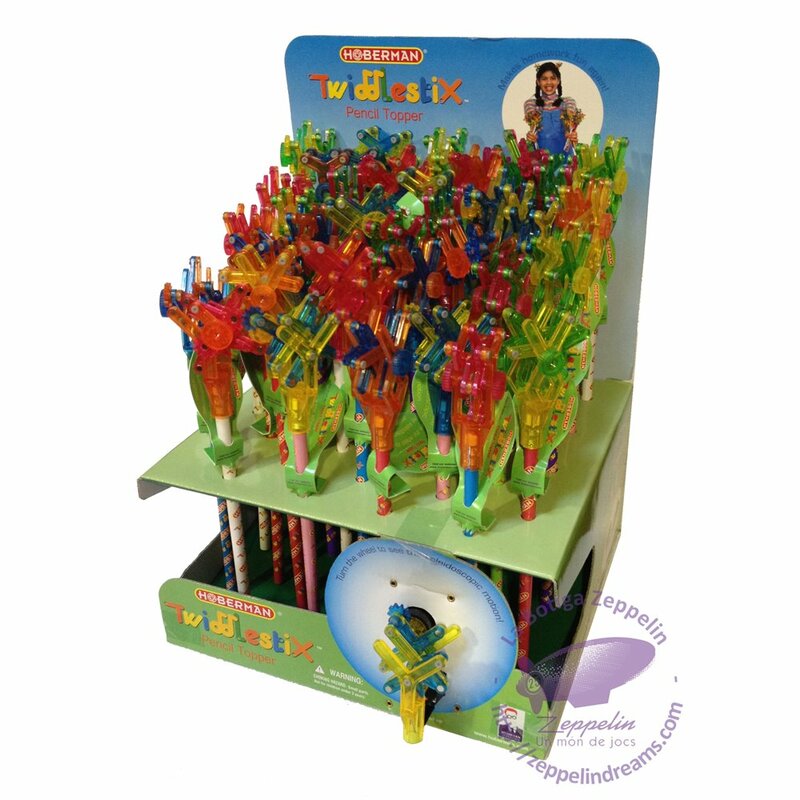 Now the Twiddlestix kinetic action you love is also available as a pencil topper. Turn the wheel to see the kaleidoscopic motion on this great fidget toy. 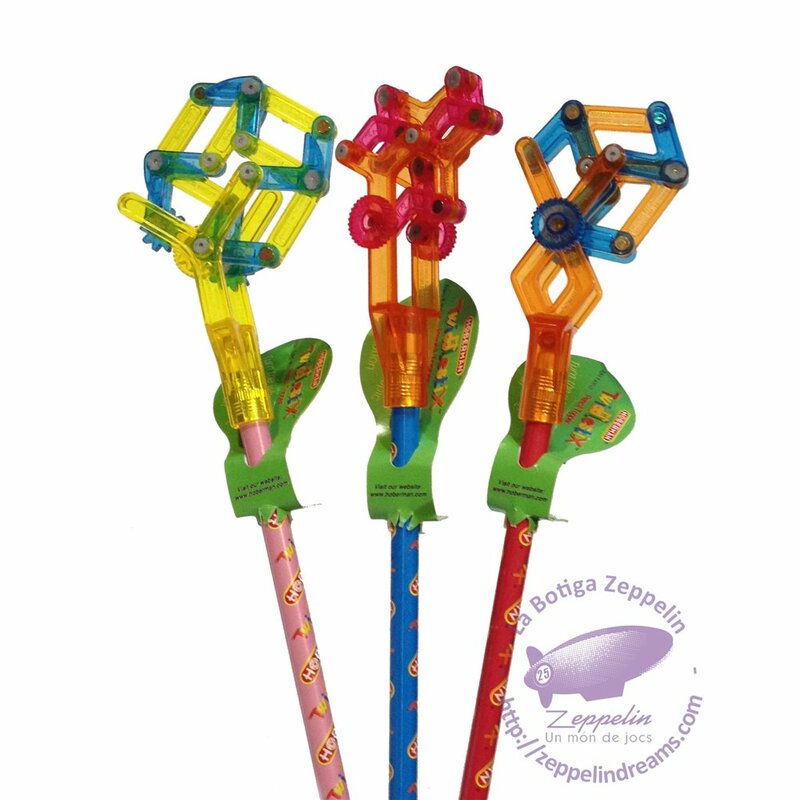 Kids will love to draw with these brightly colored collectibles. Homework is fun again! Available in three different topper styles—Snowflake, Square and Triangle—and a variety of pencil colors... collect them all! Colour will be selected randomly at time of shipment unless specified at the time of order.